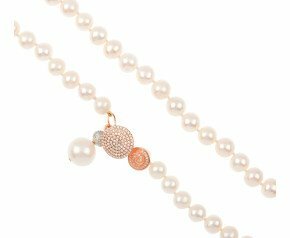 From neat and reserved to bold and brash, our collection of genuine and reproduction vintage pearl jewellery boasts a jewel for every event. 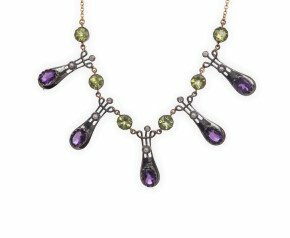 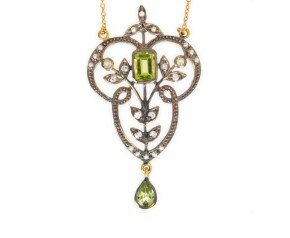 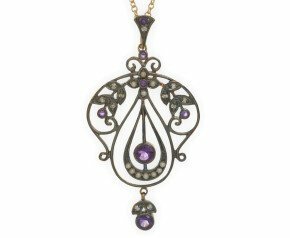 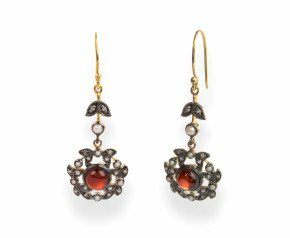 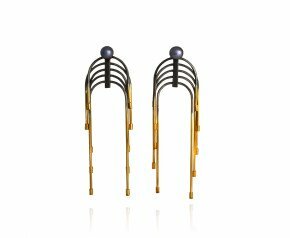 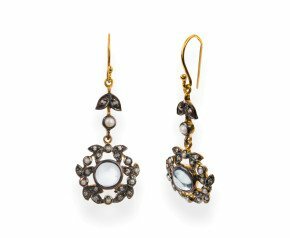 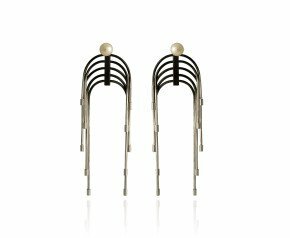 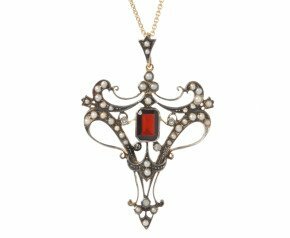 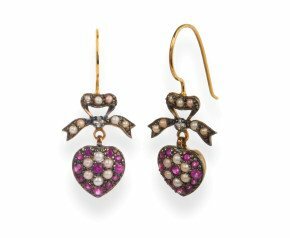 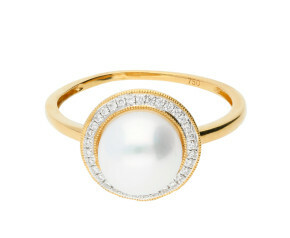 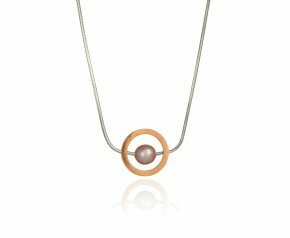 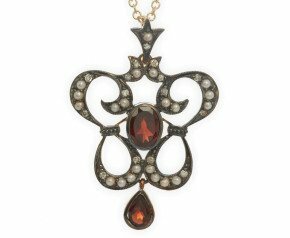 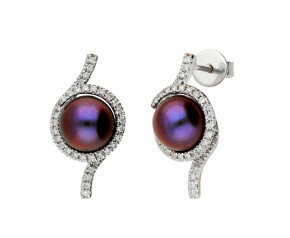 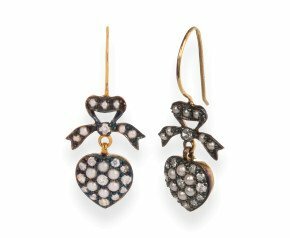 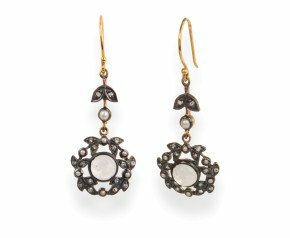 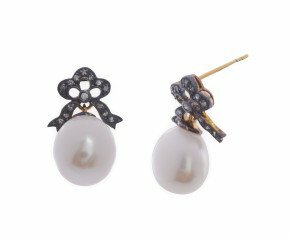 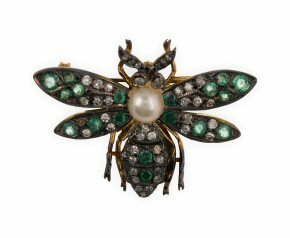 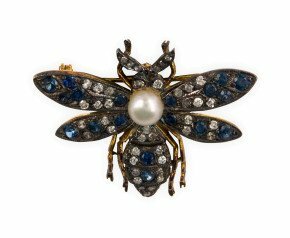 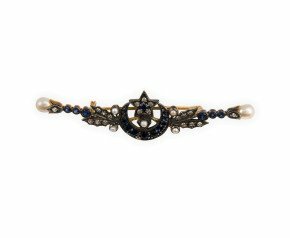 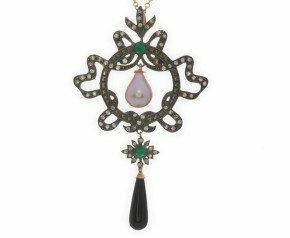 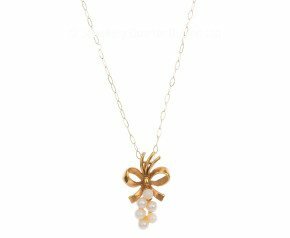 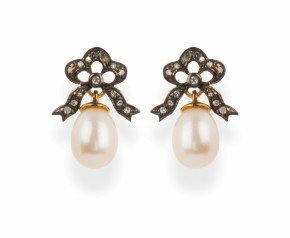 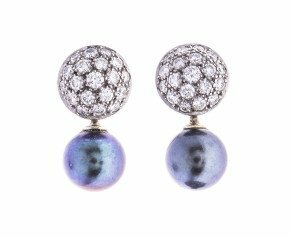 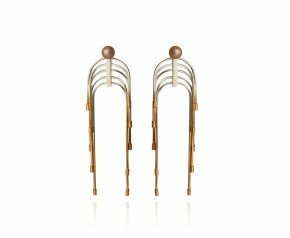 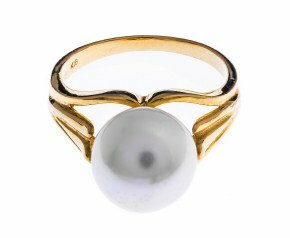 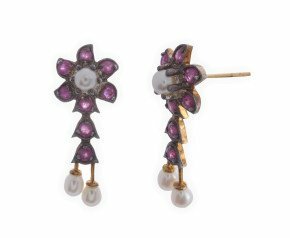 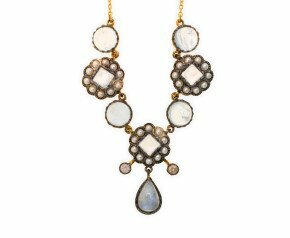 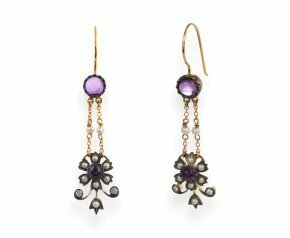 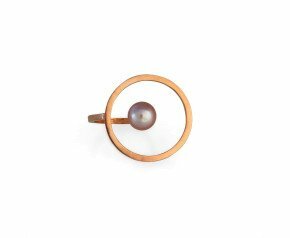 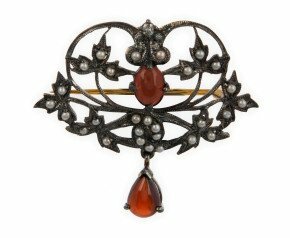 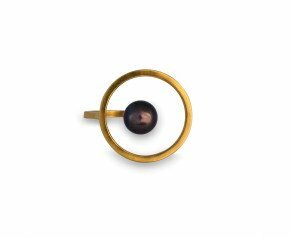 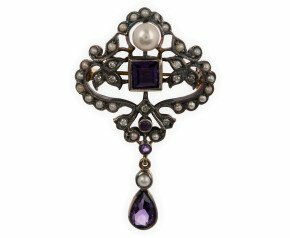 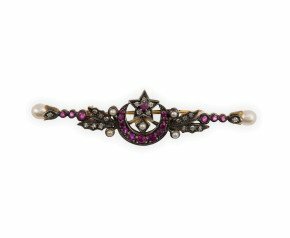 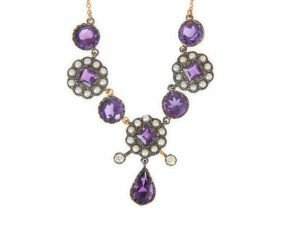 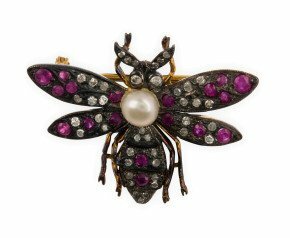 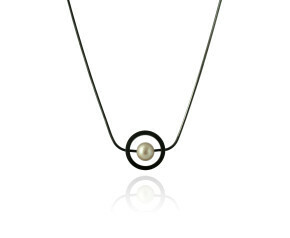 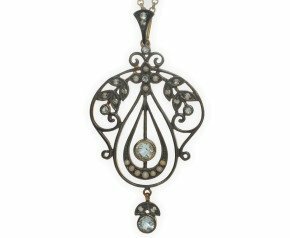 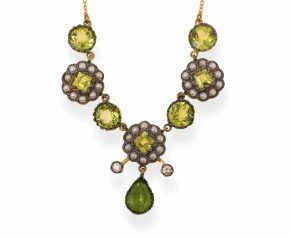 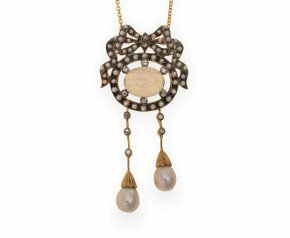 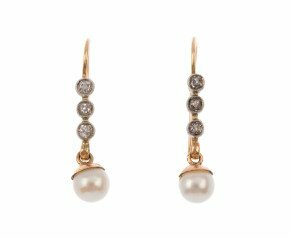 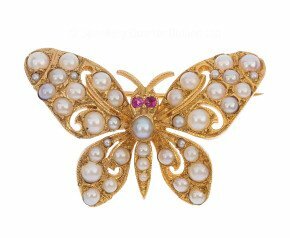 Exhibiting the evolution of post-war jewellery, our collection of genuine and reproduction vintage pearl jewellery enjoys a variety of classic styles. 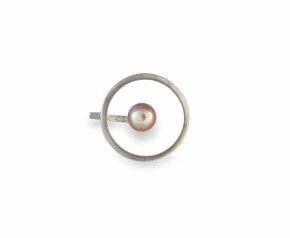 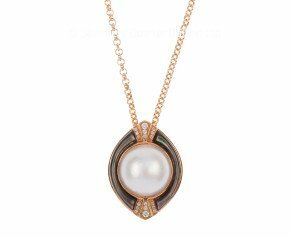 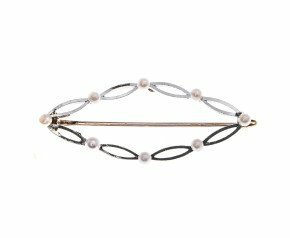 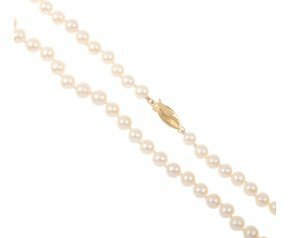 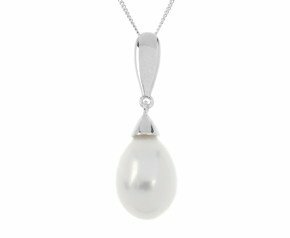 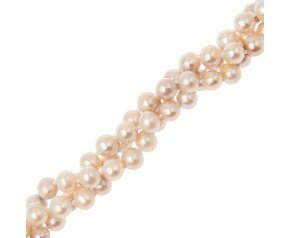 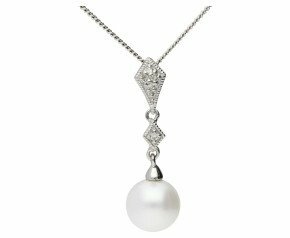 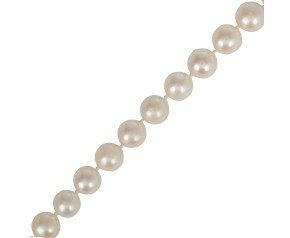 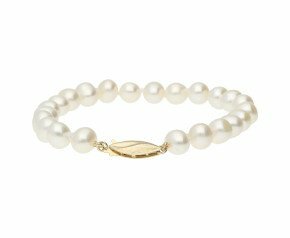 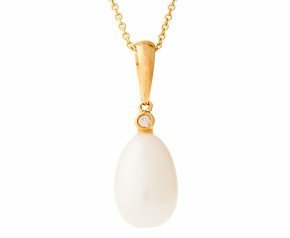 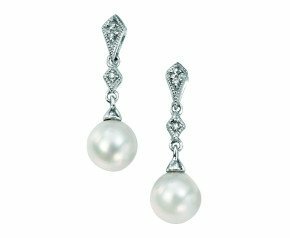 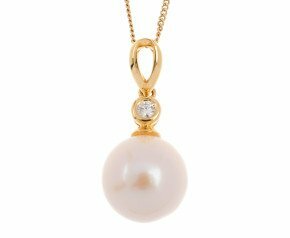 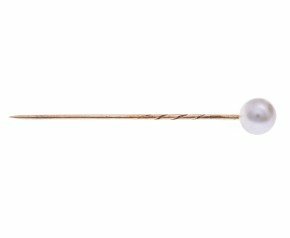 From seed pearls to the newly introduced to the period cultured pearls, our vintage pearl jewellery includes brooches, rings, earrings, pendants and necklaces.